India is the sixth leading nation in terms of readiness for the European Union’s General Data Protection Regulation (GDPR), with 65% of the country’s organisations prepared for the rules, according to a study by Cisco. The network gear maker said in its 2019 Data Privacy Benchmark Study that the organisations which invested in maturing their data privacy practices are now realising tangible business benefits from these investments. The study validates the link between good privacy practice and business benefits as respondents report shorter sales delays as well as fewer and less costly data breaches. The GDPR, which focuses on increasing protection for the EU residents’ privacy and personal data, was enforced in May 2018. According to the study, 59% of organisations worldwide reported meeting all or most requirements, while 29% expect to do so within a year and 9% will take more than a year. “This past year, privacy and data protection’s importance has increased dramatically. Data is the new currency, and as the market shifts, we see organisations realising real business benefits from their investments in protecting their data,” said Michelle Dennedy, chief privacy officer, Cisco. According to the study, GDPR-ready organisations cited a lower incidence of data breaches, fewer records impacted in security incidents, and shorter system downtimes. They also were much less likely to have a significant financial loss from a data breach. Beyond this, 75% of companies worldwide cited that they are realising multiple broader benefits from their privacy investments, which include greater agility and innovation resulting from having appropriate data controls, gaining competitive advantage, and improved operational efficiency from having data organised and catalogued. 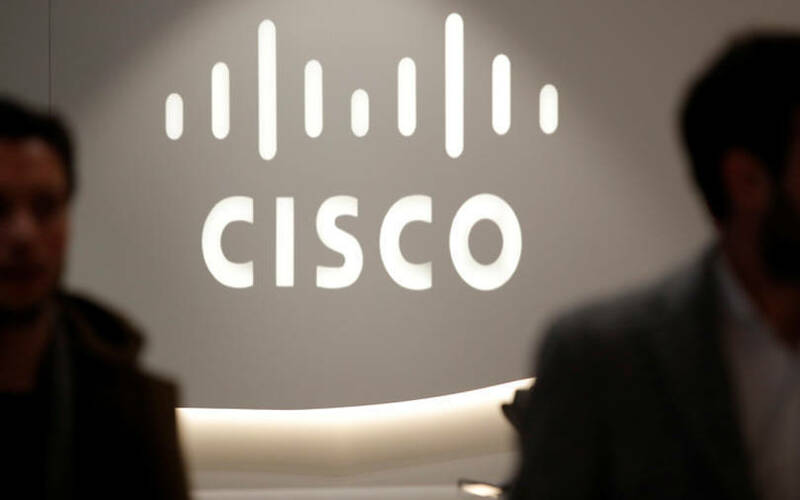 More than 3,200 security and privacy professionals in 18 countries across major industries responded to the Cisco survey about their organisations’ privacy practices.